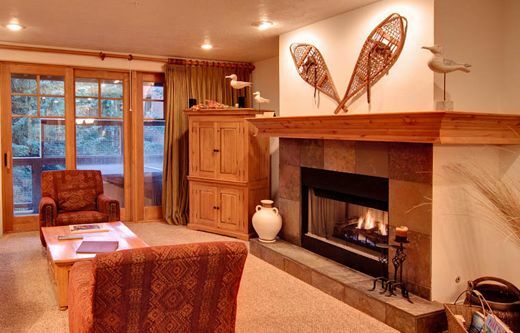 Town Pointe is conveniently located 1/2 a block from Park City Mountain Resort's Town Lift, offering easy access to the slopes as well as the lively apres scene on Main Street. 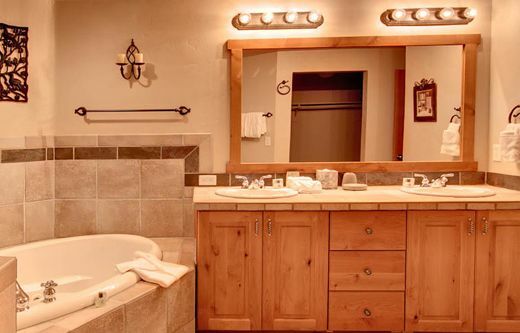 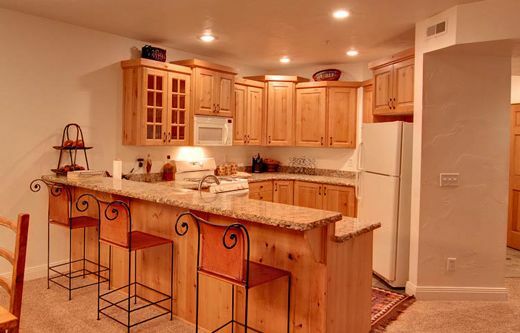 Each 3 bedroom, 3 bath condo offers stylish decor, a spacious living and dining area, private outdoor hot tub and views of Park City's surrounding mountains. 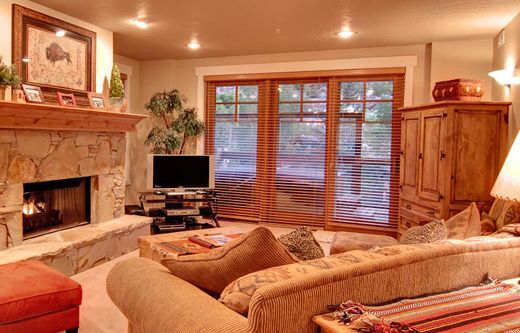 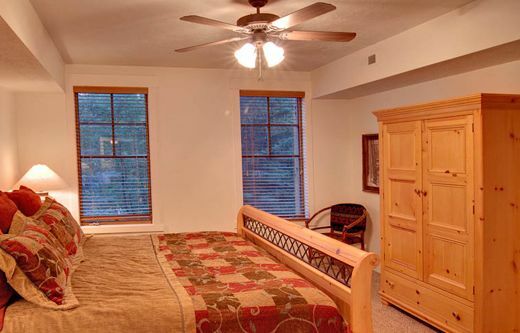 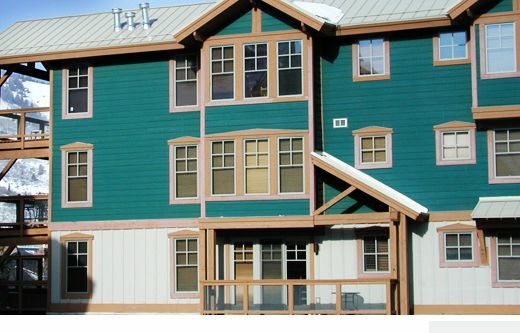 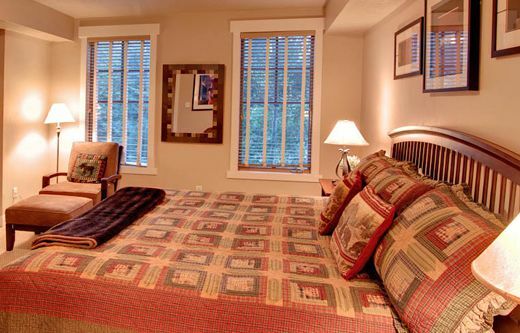 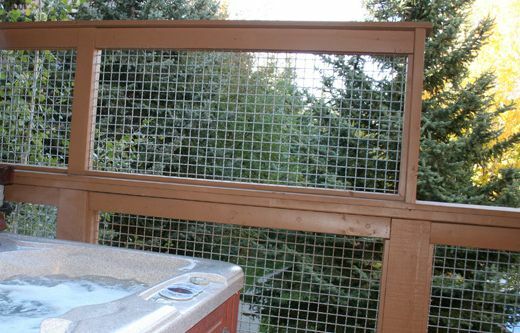 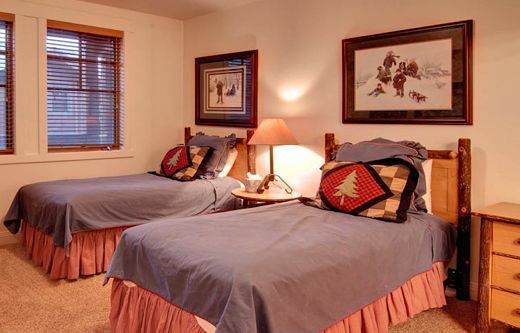 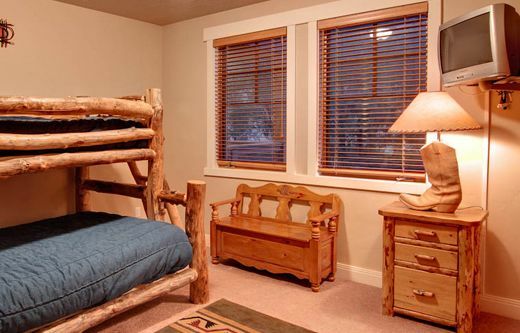 Town Pointe is ideal Park City lodging because of its central location and beautifully decorated condos.